Tickets to the world’s two most popular football events – the Super Bowl and World Cup – are at the center of an indictment handed down by a federal grand jury this week against a California man, according to the Orange County Register. Fazeli’s business – which also operated via the websites onlinetickets.com and pacertickets.com (neither page is live as of Friday afternoon) – is also being pursued by several entities in civil court, according to the OCR. The indictments indicate the business was treated as a personal slush fund by Fazeli, who also played poker professionally. 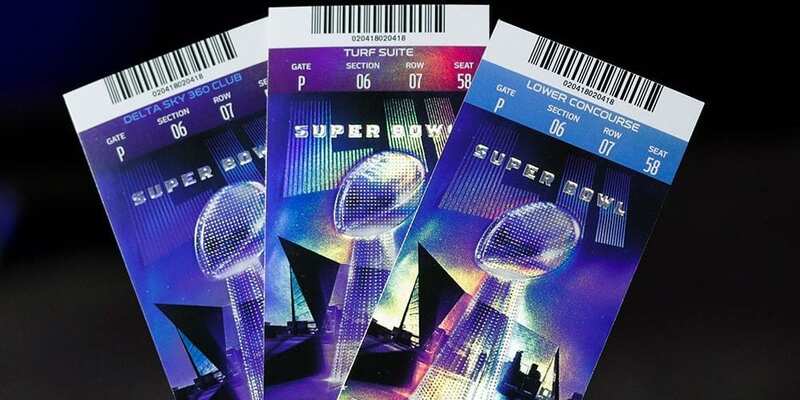 The indictment alleges that Fazeli falsely claimed to the investors that the NFL prohibited the resale of tickets, and that he was working on a “settlement” with the league. But, according to prosecutors, Fazeli never actually purchased the tickets, instead using the money from investors on gambling and gambling debts at the Aria and Bellagio casinos in Las Vegas, among other personal expenses. “A large portion of investor funds were used for the personal benefit of Fazeli, including millions spent at Las Vegas casinos,” FBI Special Agent B.C. Mason wrote in an affidavit filed with the court. After his arrest in February, Fazelli was released on bond. The charges he faces carry potential penalties including up to 40 years in prison if convicted. He is scheduled to return to court for his arraignment hearing on March 26. The case has echoes of similar recent cases in the ticketing world, such as the still pending case against former National Event Tickets Co. leader Jason Nissen, who was arrested for running a Ponzi scheme promising investors he had access to premium tickets to events like Hamilton to resell at a profit, when in fact he was unjustly enriching himself.